How Does Wireless Mobile Charging Technology work ? You may be wondering how does the wireless mobile charging work. It is a new technology but principle is old. Wireless charging works because of electromagnetic induction. The charging plate of a wireless mobile charger converts electric current into varying magnetic field. The magnetic field then induce current through emf generated in the phone’s battery. This way the phone gets charged through electromagnetic induction current rather than current directly fed through a charger. 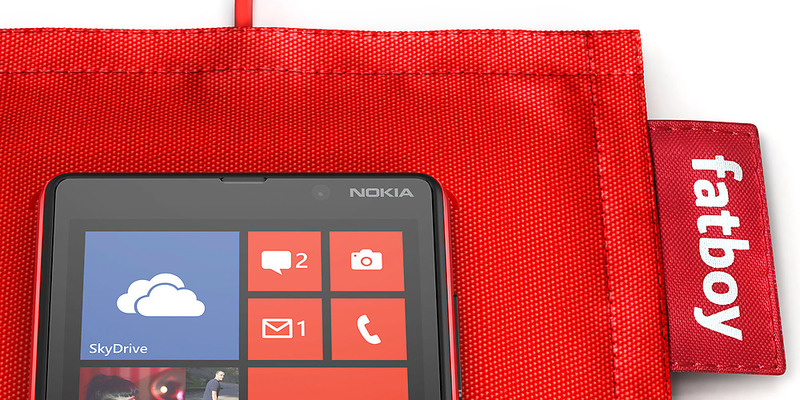 That’s how Nokia Lumia Fatboy gets going .